I love amusement parks. Take a park like Universla Studios, and add the cheeze factor by ten. 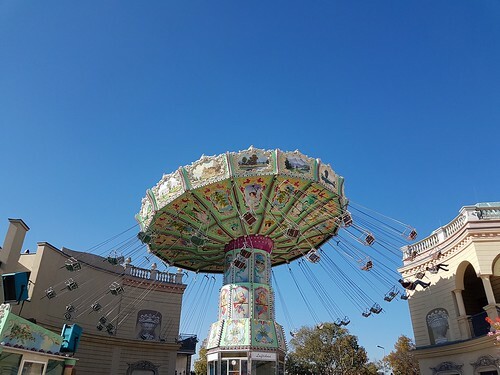 Then you get the Prater park in Vienna. But this one was beautiful.